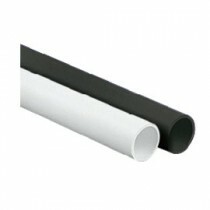 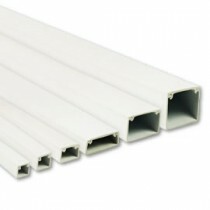 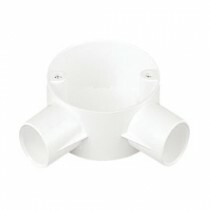 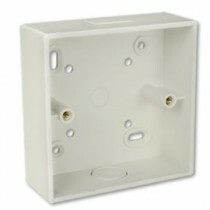 A cost effective range of trunking, conduit and an assortment of accessories that are available in UV stabilized PVC. 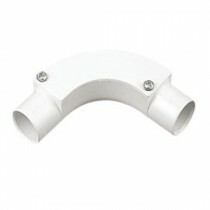 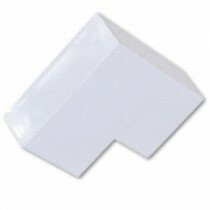 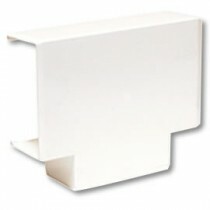 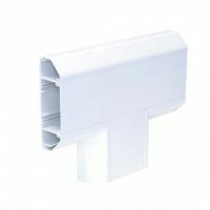 Decoduct trunking is manufactured from high impact PVC and is suitable of withstanding harsh environments. 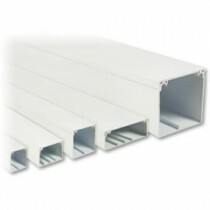 The range includes mini, maxi and dado trunking in a wide range of sizes - all of which are suitable for commercial and domestic use. 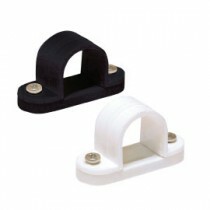 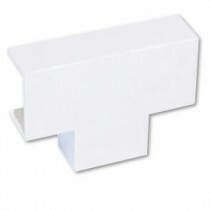 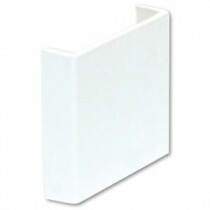 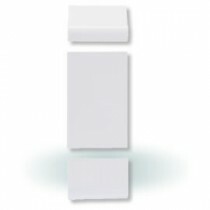 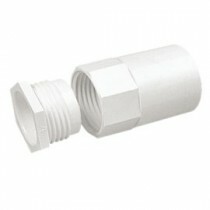 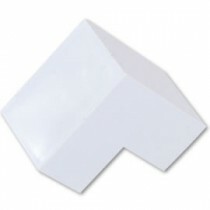 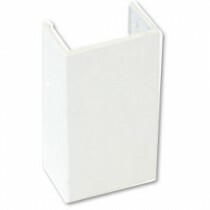 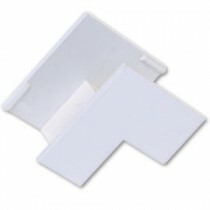 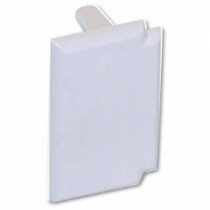 There is also a collection of easy-clip fittings which provide a convenient, secure and aesthetic finish. 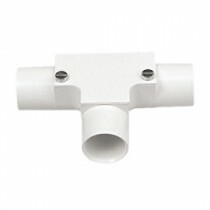 Decoduct cable management systems have been manufactured in accordance with British Standards and have won the Diamond Mark certificate from ASTA (The Association of Short-circuit Testing Authorities) BEAB (British Electrotechnical Approvals Board) for product safety.